Today Urban Decay released their Naked Basics Palette, the nice thing about this one is that it includes pretty much all mattes. 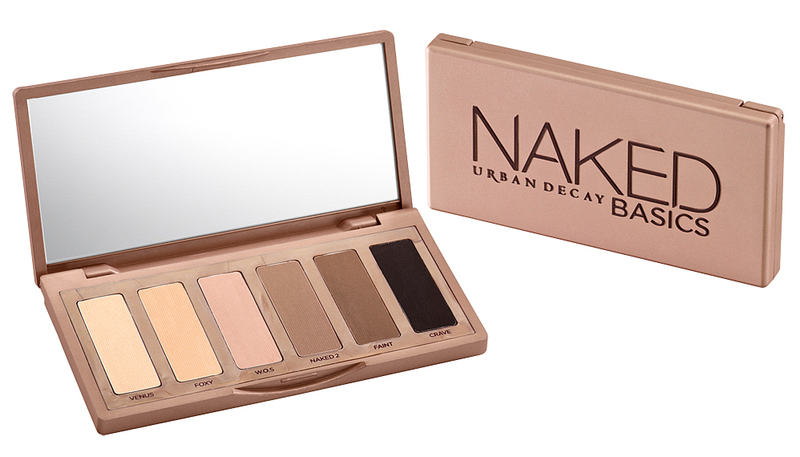 Urban Decay Naked Basics Palette retails for $27 and is available for purchase at Urban Decay , Sephora, Ulta, and select Macy's stores. Will you be getting this palette? What are your thoughts on it? I want it NOW! Seriously, this pallete is a must. !